Display attractive promo banners on different store pages. Hot deals, Specials, Clearance – be in touch with the customers. Draw clients’ attention to certain products. 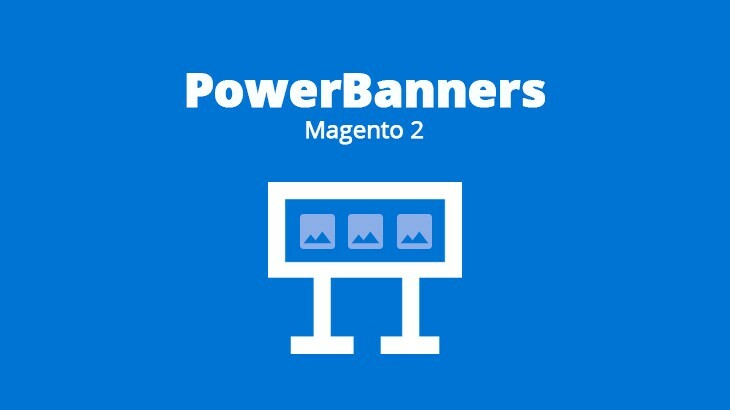 Powerbanners allow you to have an organized, robust, and efficient method to manage media and advertising spaces in the store. You can place a banner of any type, in any location of the page, on any pages. This Magento 2 extension is a must have for any online store.